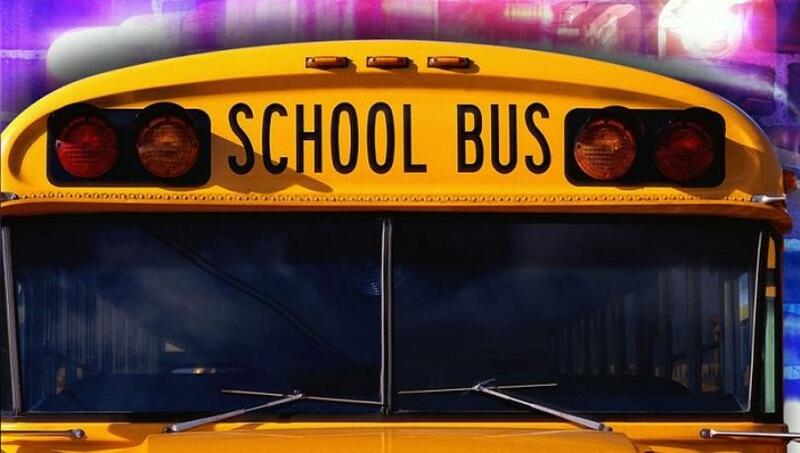 A Leander ISD school bus driver and a middle school student had to be rescued Tuesday morning after the driver went around a barricade and tried to go through a flooded low-water crossing. The sole student on the bus was treated by EMS and released. The driver was arrested and fired by the school district. He was charged with failing to obey warning signs/barricades and abandoning /endangering a child.